During Super Bowl XLV, Hyundai hired a PR firm to handle a blogger outreach campaign to build buzz around their Super Bowl commercial. The bloggers were asked to write about the commercial, featuring the Hyundai Elantra, and were given a gift certificate in exchange. But there was a problem with the campaign. There was no disclosure that the bloggers received something in exchange for the promotion, as the FTC requires. Needless to say, the FTC launched an investigation to find out if the bloggers had indeed been told to disclose to their readers that they had received a gift certificate, in exchange for posting about the Hyundai commercial. The end result? The FTC recently announced they have closed the investigation and gave their reasons why in this letter. Although no action was taken, Lesley Fair of the FTC’s division of advertising practices, wrote in a blog post that the closing letter from the FTC is worth a read if your company uses social media in its marketing. 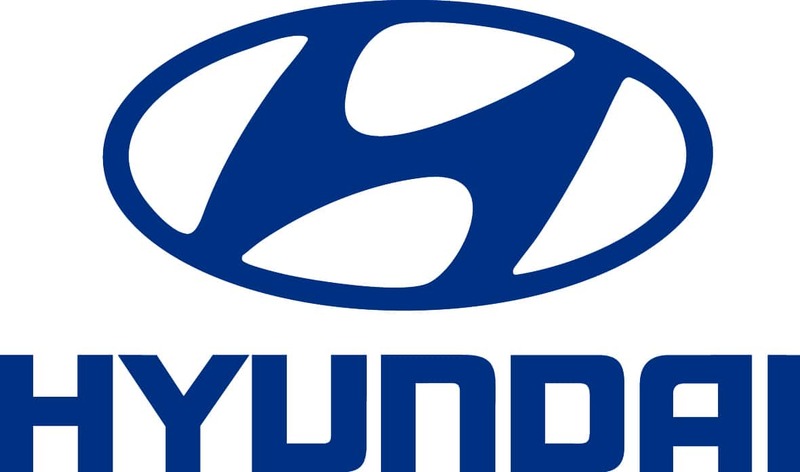 The FTC may have closed the investigation and Hyundai escaped something that could have been real messy for the company, but this definitely teaches all of us a lesson – the FTC is paying attention to disclosure policies, so make sure you have one and it’s stated clearly. Do you feel bloggers are doing a good job disclosing what they are receiving in return for working with a company? And, for those you who regularly work with companies and PR firms on outreach campaigns, do they clearly state a disclosure policy is required?